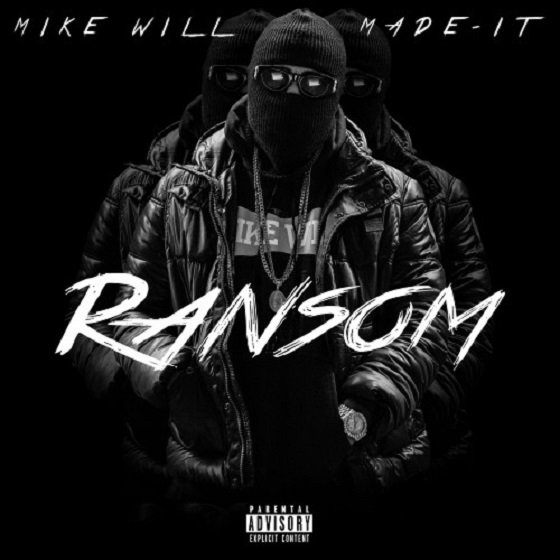 After teasing us with new tunes and a tracklist, producer to the stars Mike WiLL Made It has finally dropped off all the goods from his new Ransom mixtape. The freelease just went live this afternoon (December 15) and can be streamed or downloaded right now. As previously revealed, the tape features tracks pairing WiLL's monolithic boom alongside longtime pallies like Future, 2 Chainz, Juicy J and Lil Wayne, while also putting the spotlight on his rising in-house duo Rae Sremmurd. Also threaded into the tracklisting are ILOVEMAKKONEN, Young Thug, Migos and more. Down below, you can check out previously previewed material like Riff Raff and Slim Jimmy's "Choppin Blades" and last-minute ILOVEMAKKONEN leak "Swerve." You'll also find Big Sean talking about the most addictive drug of all (money) on the brass-and-snap "Intro" and Swae Lee and Future coolin' at the club in a generous spirit on "Drinks on Us," while Rich Homie Quan closes things out with half-crooned bars and a hearty goodbye on "Hasta Luego." You can stream Ransom down below or pay the outrageous price of jack squat for the DL over here. UPDATE: You can watch a new for the mixtape track "Someone to Love," 2 Chainz, Skooly & Cap 1, at the bottom of the page.